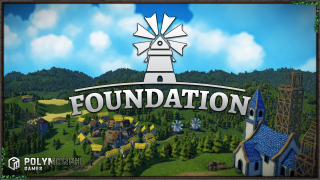 Foundation is a grid-less, sprawling medieval city building simulation with a heavy focus on organic development and monument creation. 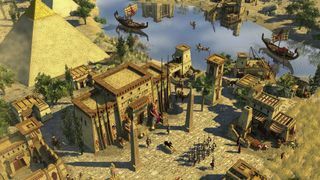 0 A.D. is a free, open-source, historical Real Time Strategy game. 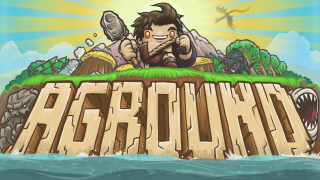 Gather resources, raise a military force and dominate your enemies! 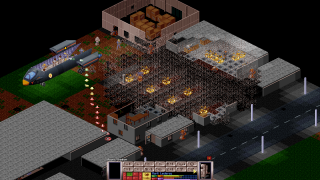 Mods can change or add new content like weapons, aliens, maps, missions, crafts, base facilities, etc. They are packed into folders and can be toggled on and off ingame. Mods in aground use xml files to define new items, objects, areas and events. Mods could create entirely new game campaigns, or simply add new crafting options. Re-skin and repurpose any component of the game. From hull structures, meeple outfits, furniture, you name it. Create new animations via sprite sheets. 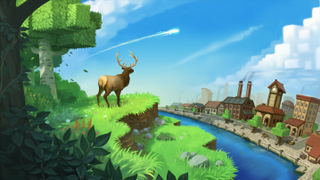 Enter the world of Eco, a fully simulated ecosystem bustling with thousands of growing plants and animals living out their lives. Build, harvest, and take resources from an environment where your every action affects the world around you. 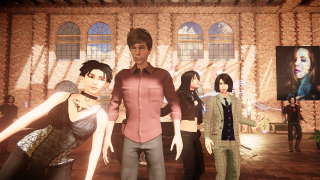 Sinespace is a virtual world platform built using the Unity 3D engine. 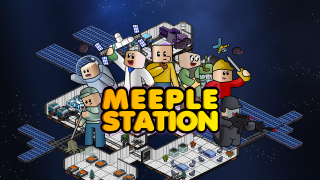 Create and explore creations built by thousands of other players! 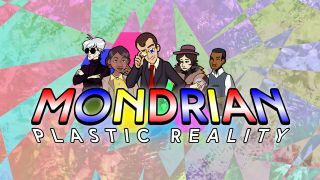 Join Piet Mondrian & his friends as he takes them for a spin through the Plastic Reality. Mondrian is a brickbreaking game inspired by modern art history. Play as 5 different artists, explore their lives, and build your own levels in Mondrian Maker. 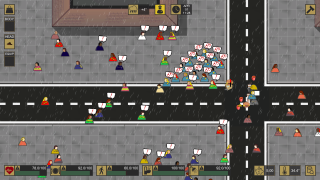 Hard Times is a game of extreme urban survival during which you will have to put yourself in the role of a homeless person, struggling with all the challenges that daily survival poses in the great metropolis of indifference. Spoxel is a game all about customization and the mod support is no different! Add everything from new items, custom textures, new biomes, or even new spell runes!